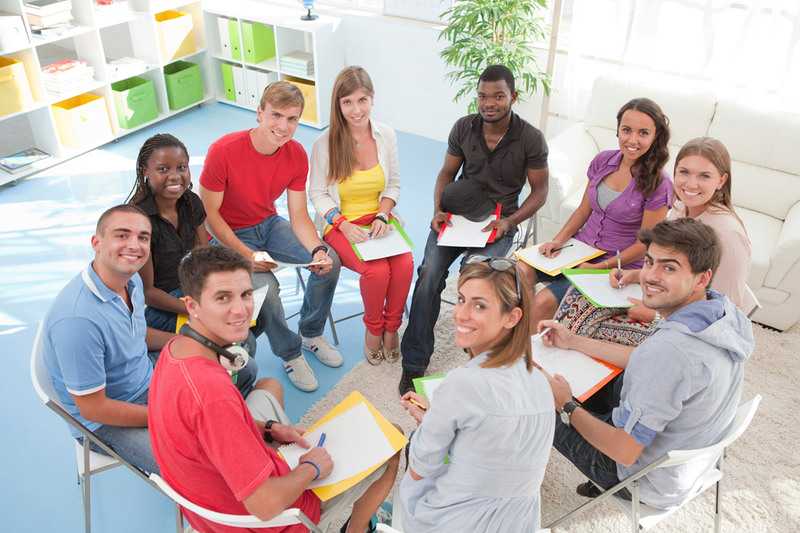 Youth Mental Health First Aid is primarily designed for adults who regularly interact with young people. It is designed to teach parents, family members, caregivers, teachers, school staff, peers, neighbors, health and human services workers, and other caring citizens how to help an adolescent (age 12-18) who is experiencing a mental health or addictions challenge or is in crisis. 5-step action plan for how to help young people in both crisis and non-crisis situations. Topics discussed include anxiety, depression, substance use, disorders in which psychosis may occur, disruptive behavior disorders (including AD/HD), and eating disorders.